Ingredients: raspberries, sugar, lemon-juice concentrate. Gellant: pectin. STROH Original is the best aromatic expression of the Austrian way of life. We enjoy it when we need time out the daily rush. Talking about traditional Austrian sweet dishes, STROH Original is indispensable for cakes, flans and desserts. Mountain raspberries jam extra 340 gr. Regiohof 6,45 EUR / 1,90 €/100 gr. Pear Pala and cranberries fruit spread 120 ml. 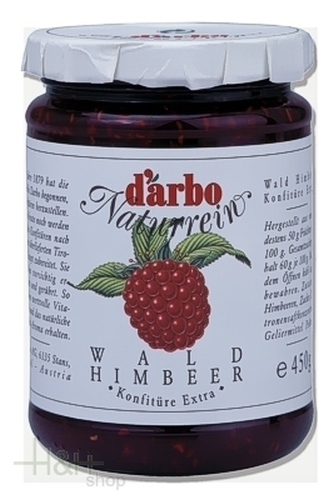 - Tälerhof 5,20 EUR / 4,33 €/100 ml.